Not sure where to golf in Barbados? 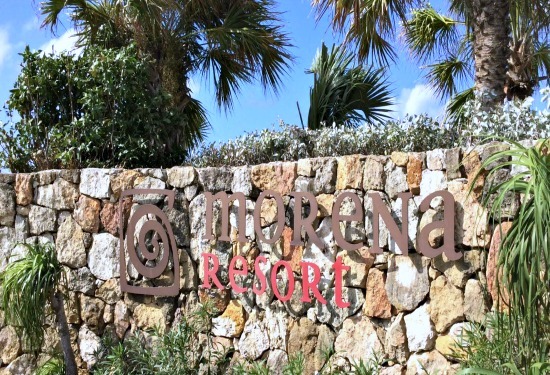 It is no secret that to golf in Barbados can be costly. 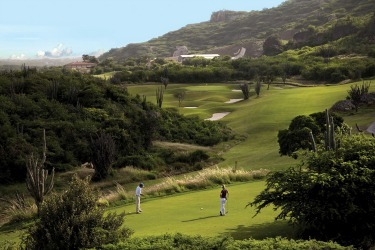 The golf courses on the west coast of the island Apes Hill Golf and the Royal Westmoreland are not only fun and but challenging. Both courses are in areas where you will see some spectacular scenery. 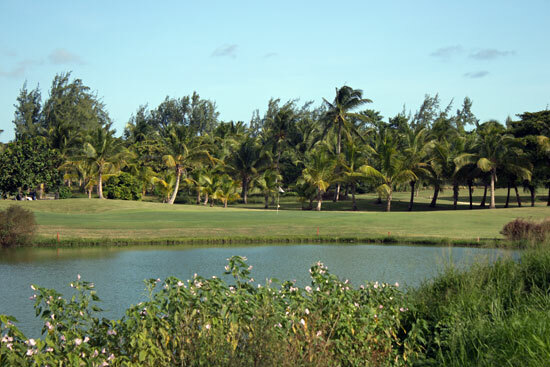 But this should not discourage you, play golf at an affordable price at the Barbados Golf Club. It is a great treat to play the two other courses to me the this golf course was a true members course a place to play with the locals. 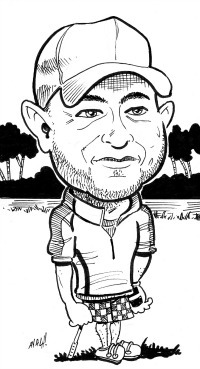 Actually the day I was there I got paired up with a member who decided to walk the course, for me it was too hot to walk, we played a few holes and I did notice he was always deep in thought quite focused. We struck up a conversation and he told me he was getting prepared to play in the local open tournament the next day. The tournament was open to anyone and even though he had played in it for the past 10 years he still got butterflies. I have to agree golf is more than just hitting a ball, it is the mental side of the game is just as fun to master if you want to be successful. The reason why he loved playing at the Barbados Golf Club was because the course is deceptive with its par threes and uphill challenges on the back nine. I noticed that even though the course was not expensive to play it was really impressive how well maintained the fairways and greens were kept. He says that is one of the reasons he continues to play at the club it was his favorite place to golf in Barbados. The maintenance crew take a lot of pride in their work. Some of my favourite holes were the par 4 Hole #9, the local member told the best way to play this hole was to make sure to pick the right club for your second shot, to the generous green at 431 yards. You are going to see a coral waste bunker to the left of the green and to make more fun a water hazard beyond it. The signature hole is the par 3 Hole #16 it has you aim for the green over water. That is all well and fine but you must be mindful of the wind anytime you golf in Barbados, so once again club selection is very important. The finishing hole at the Barbados Golf Club is a par 5 that invites you to hit a long drive to make distance on this 458 yard hole. For your second and third shots you need to be aware of the water hazard that splits the fairway about 100 yards out and crosses over into a pond to the right of the green. And when your round is over it is highly recommend to stop in at the clubhouse. It has great basic food actually I was told that lunch is the best time to go and it does not matter if you are not playing golf. It is a really great spot with great view of the two finishing holes and with service that is friendly and efficient besides the cold beer the meal won't break your bank. 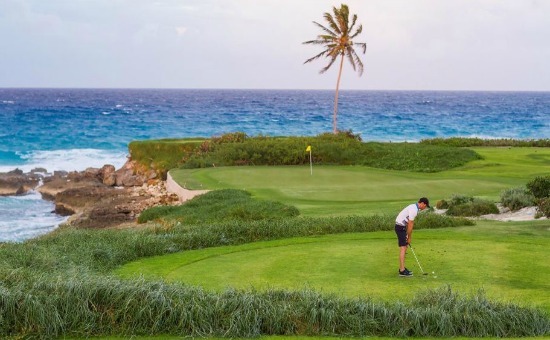 So if you are looking to golf in Barbados and want to stay on budget you really should visit the Barbados Golf Club, it is a great course for golfers of all skill levels.